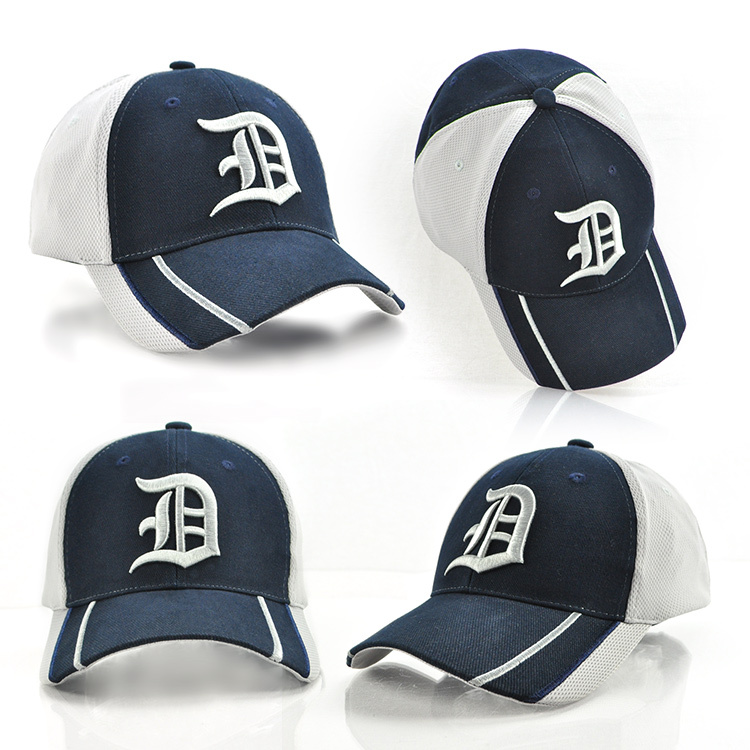 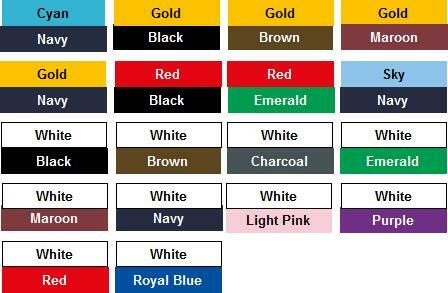 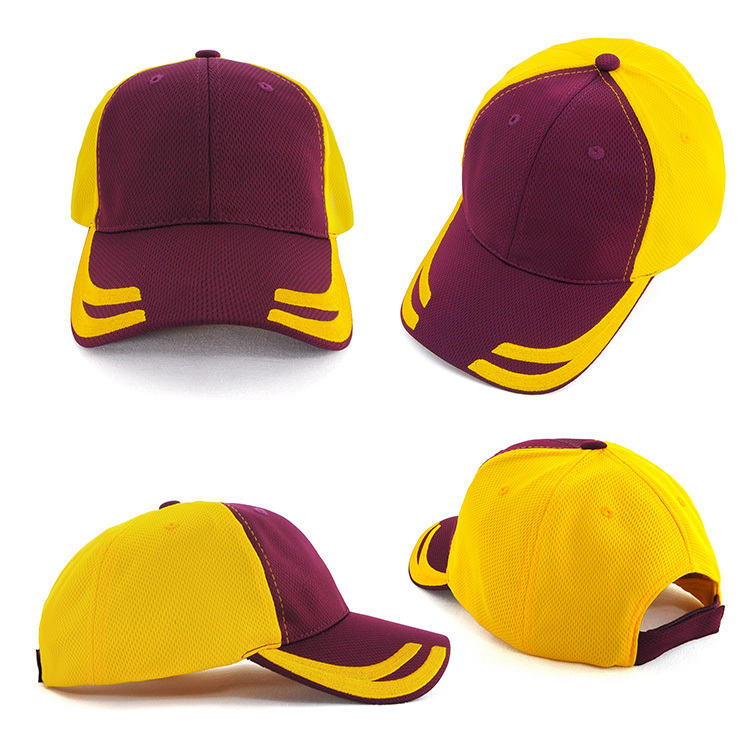 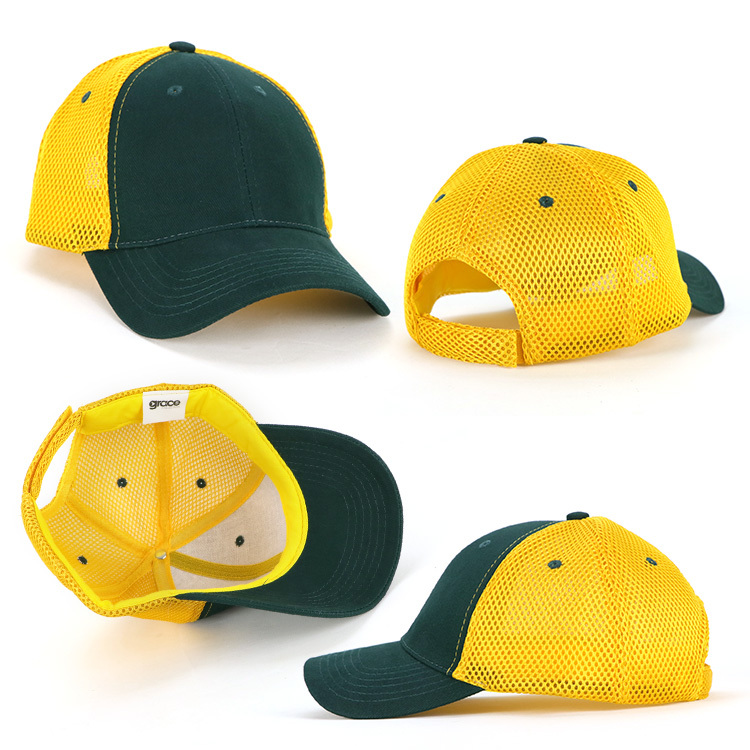 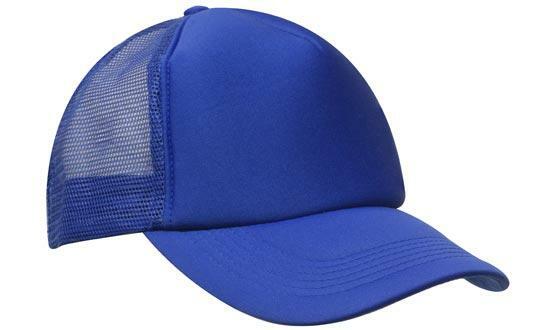 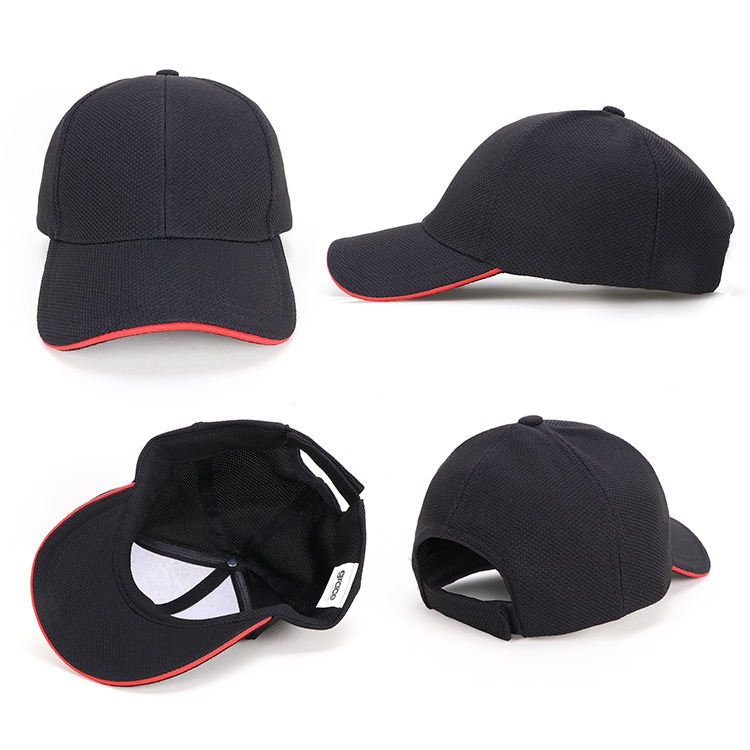 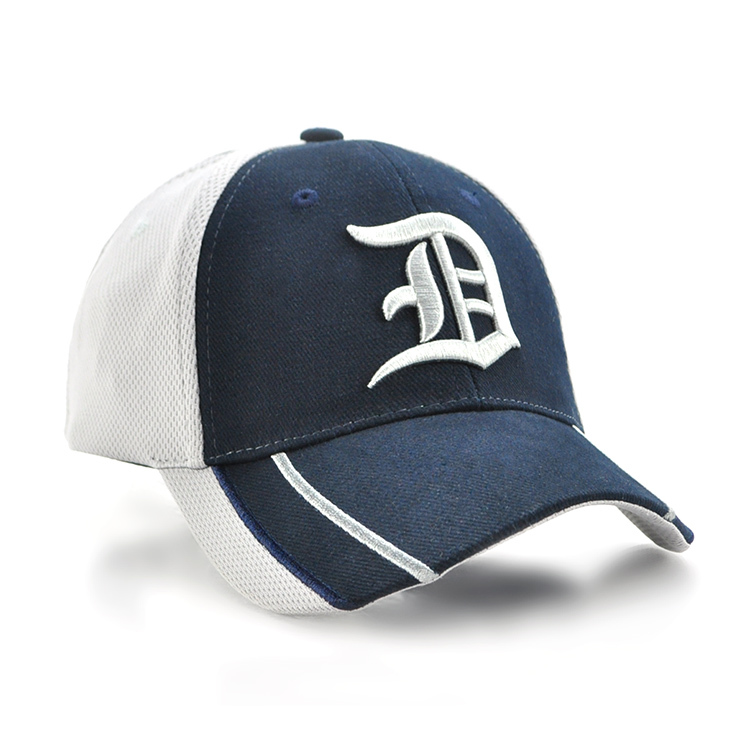 We have shown on this page a range of baseball Style caps having some part with mesh content. 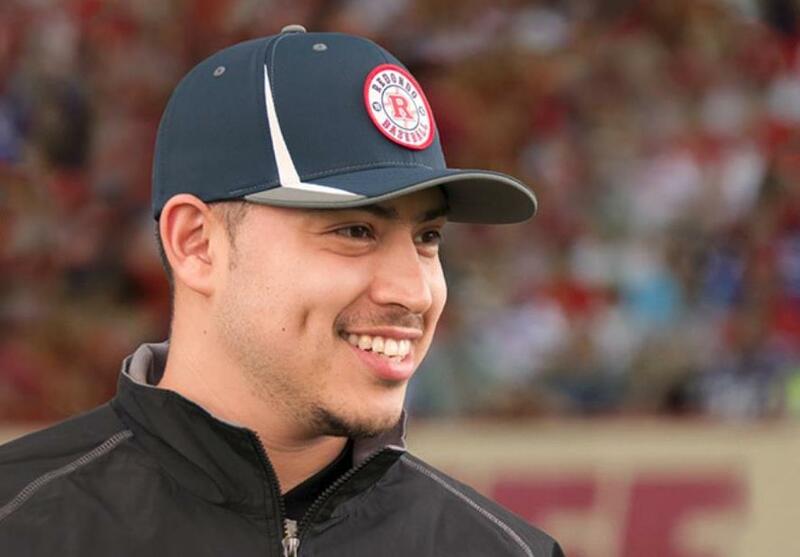 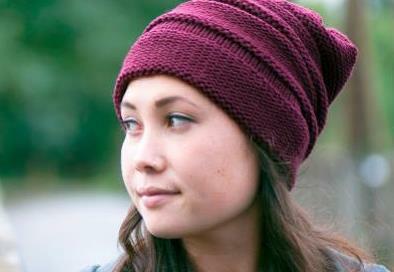 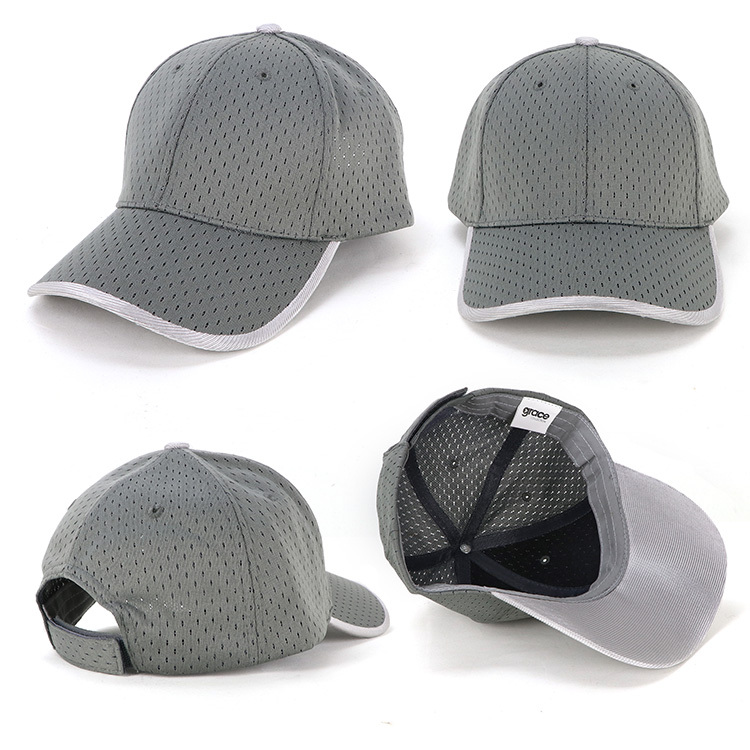 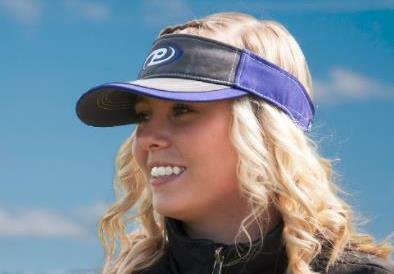 Mesh content adds interest to the cap and in many cases assists breathability. 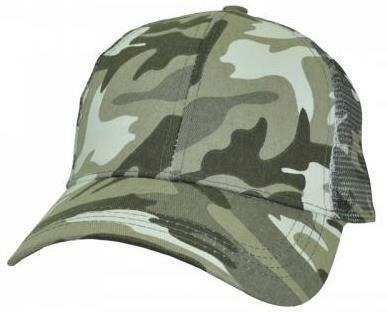 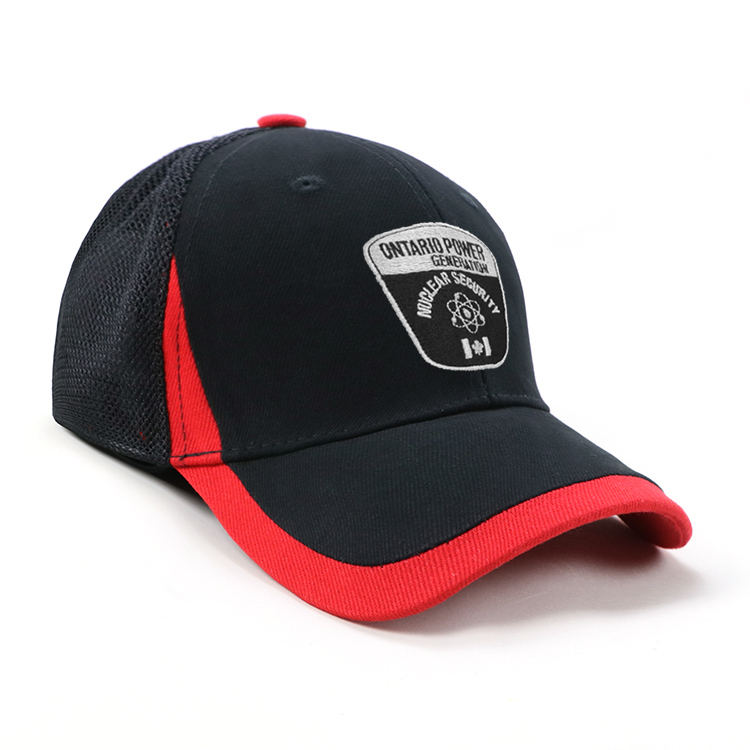 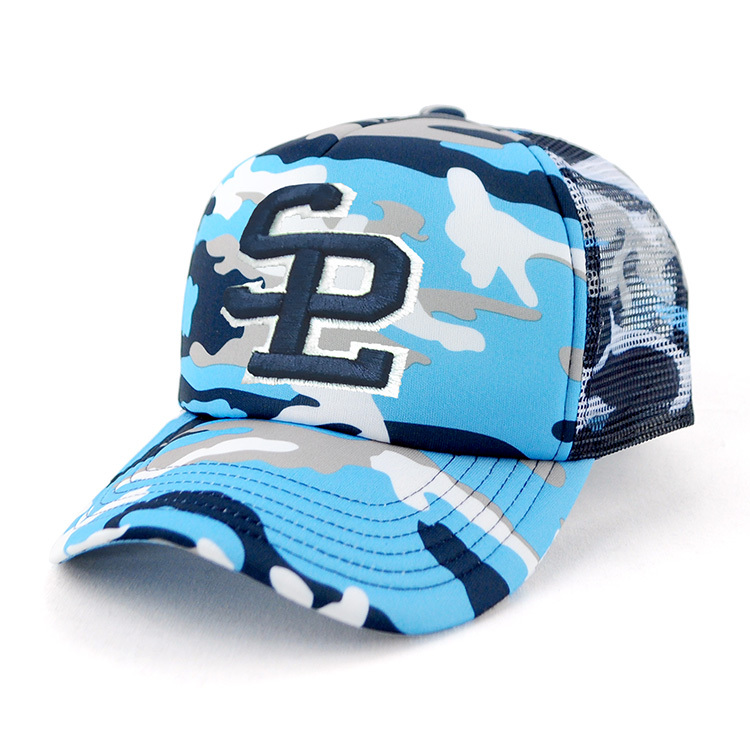 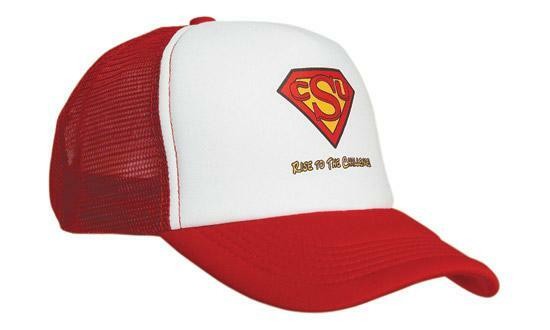 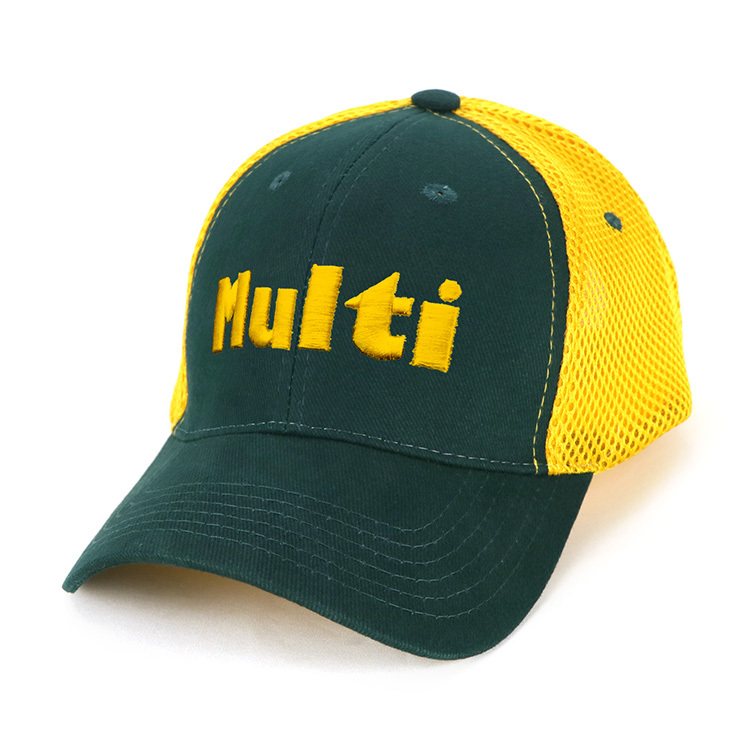 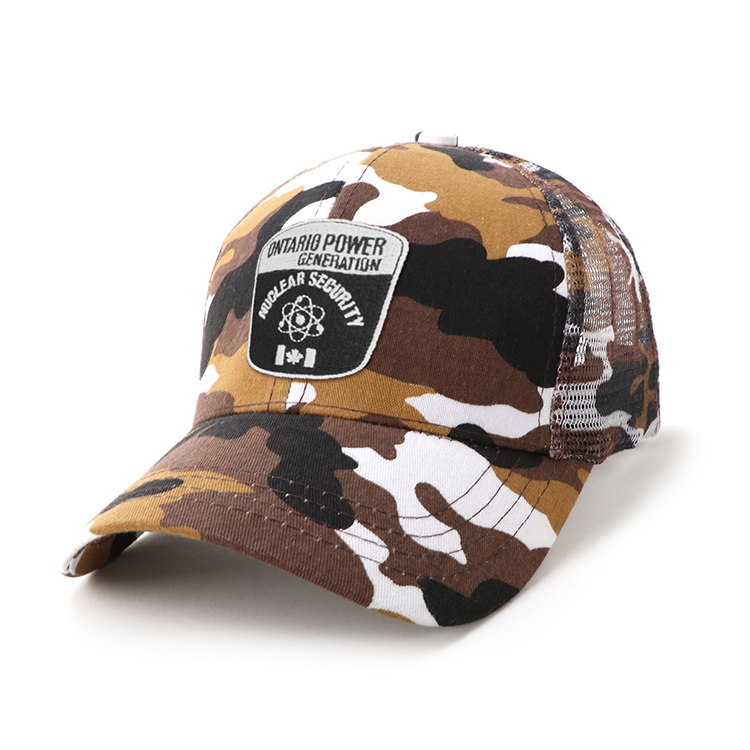 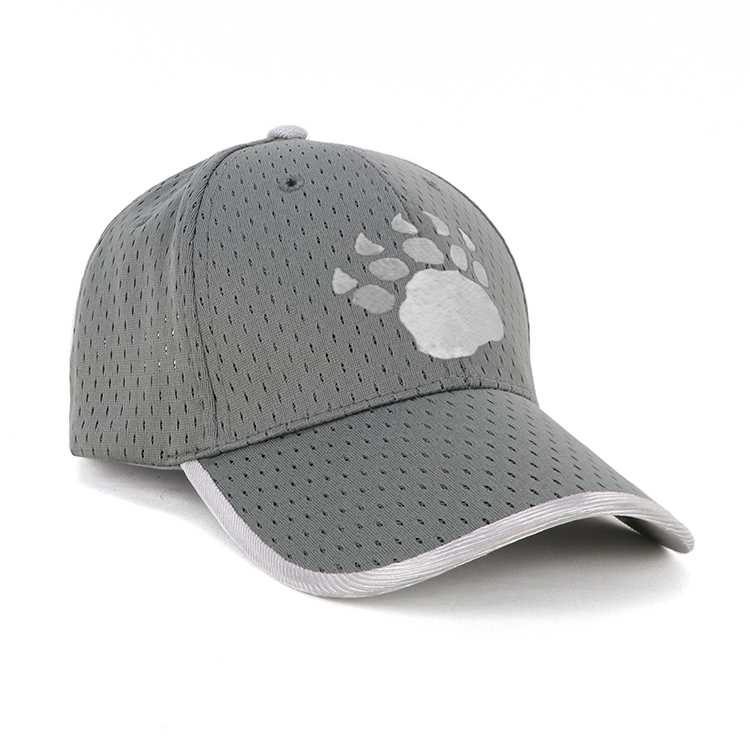 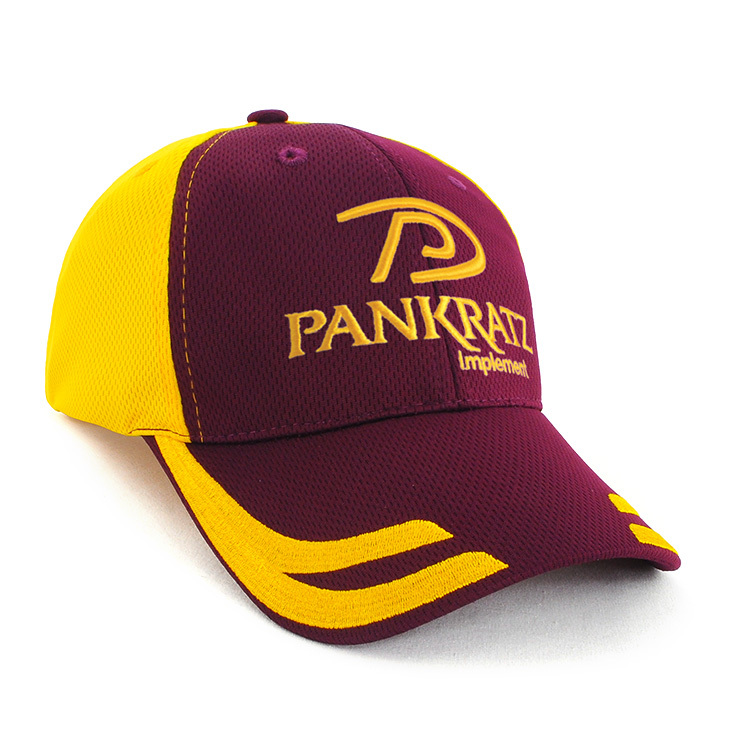 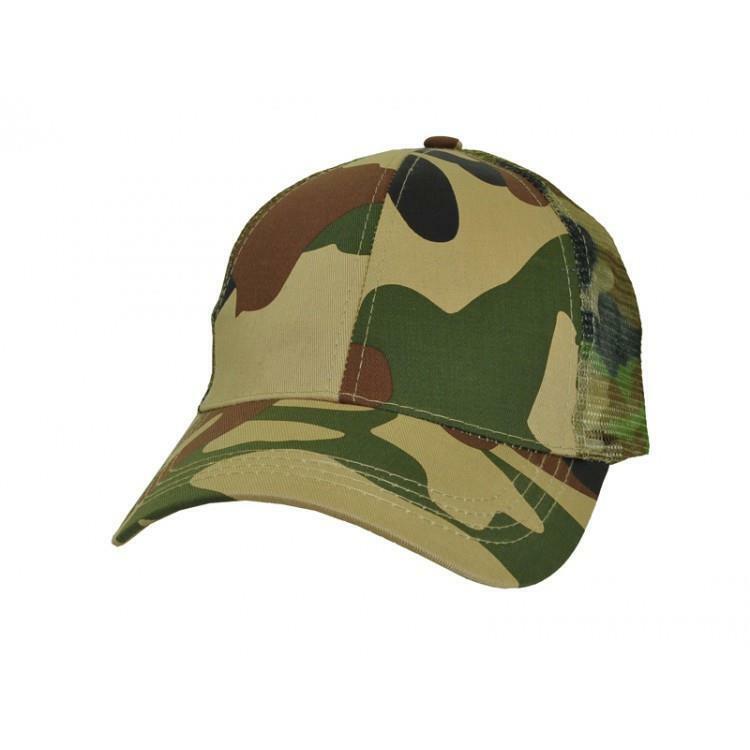 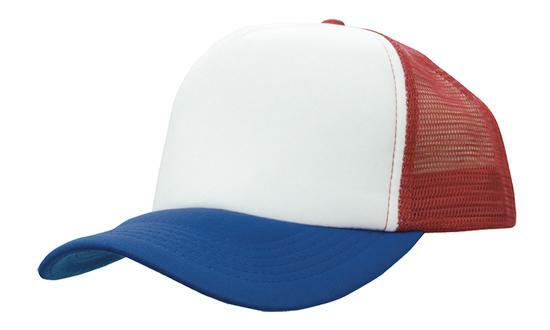 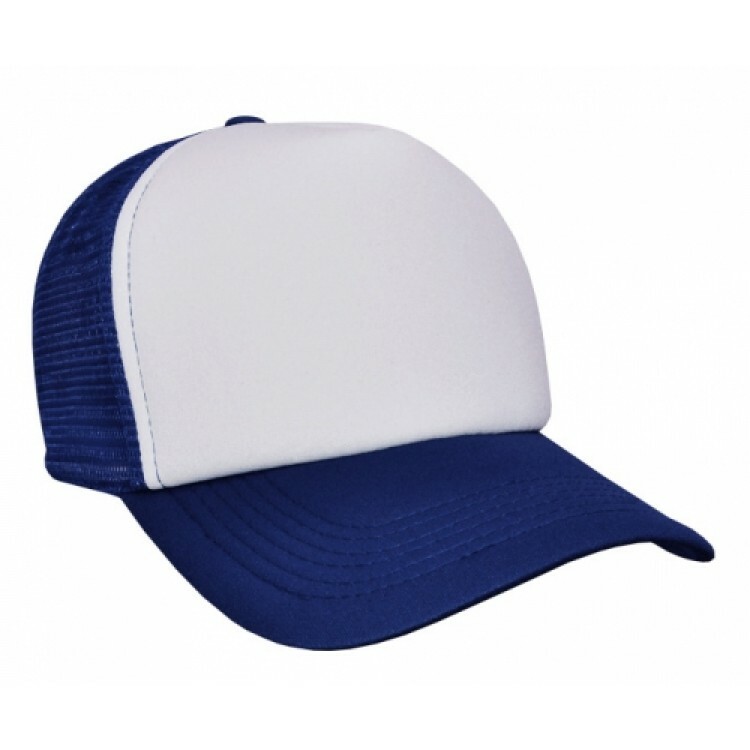 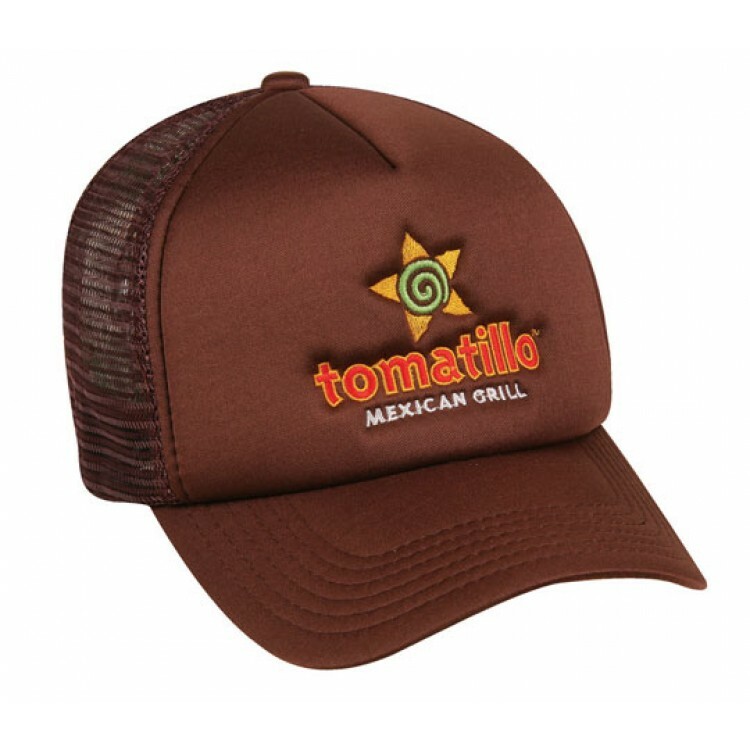 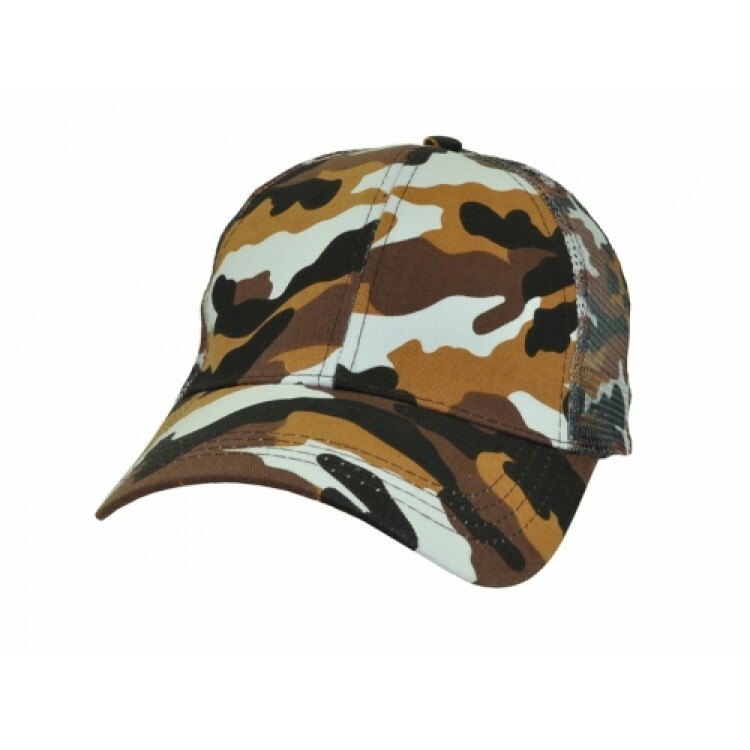 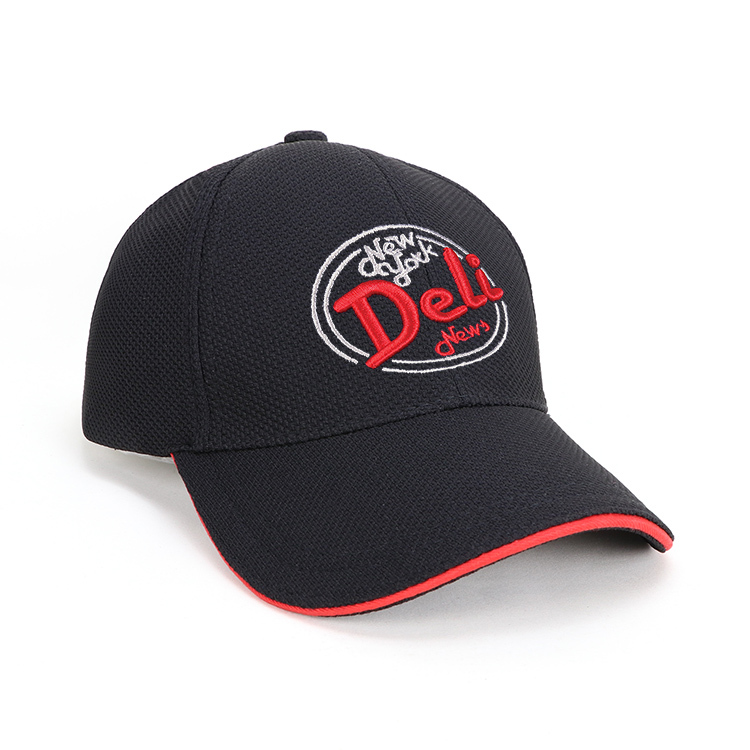 Included in this range is the ever popular trucker cap. 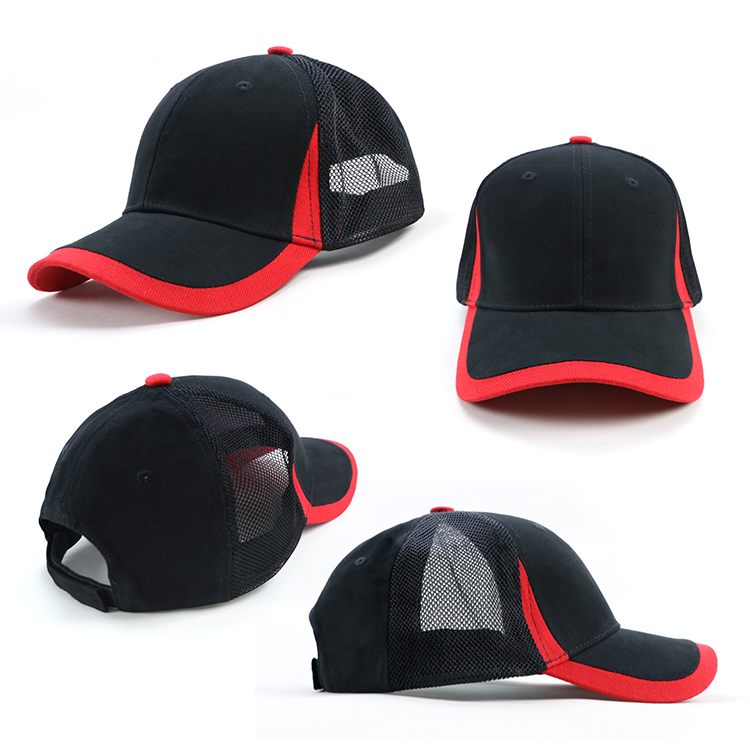 Five panel foam with mesh backing.